Good Morning Sweet'nSassy friends! Mary here with the current Sweet Perks Club offerings are these adorable critters, each one suffering some ailment or other. Don't you just want to grab them up and nurse them back to health? Well, you can!!! 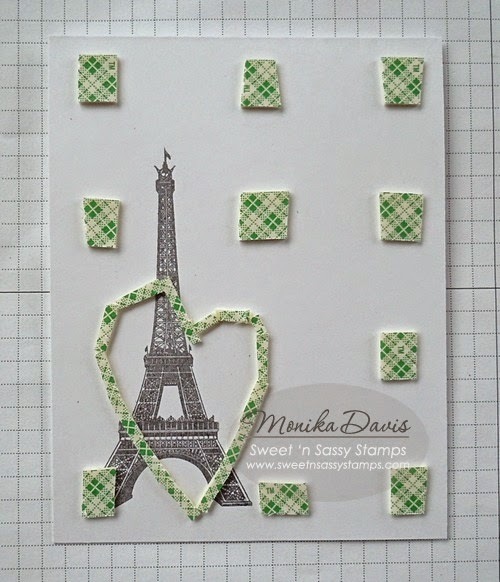 Just add some colour, embellishment and cheer to each one and send them off to someone on your list. This little chicken is coloured using copics. He is sitting on a speech bubble die (turned upside down) to create space and grounding for my image. The sentiment is perfect for anyone recovering from an accident or surgery. If you have not had a chance to take a look at the SWEET bundles for this month, just take a look! 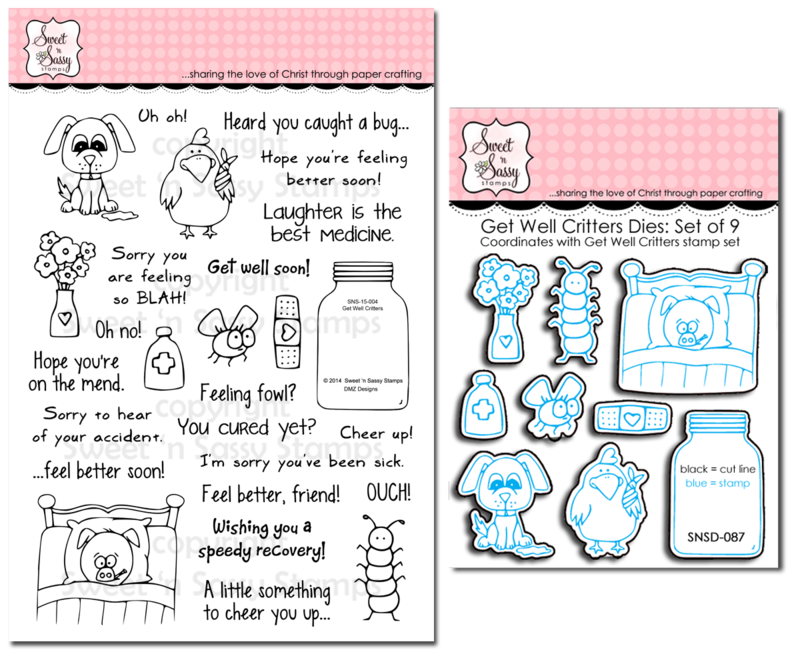 Get Well Critters Bundle…how cute is this! I've been having lots of fun with the Get Well Critters Bundle. 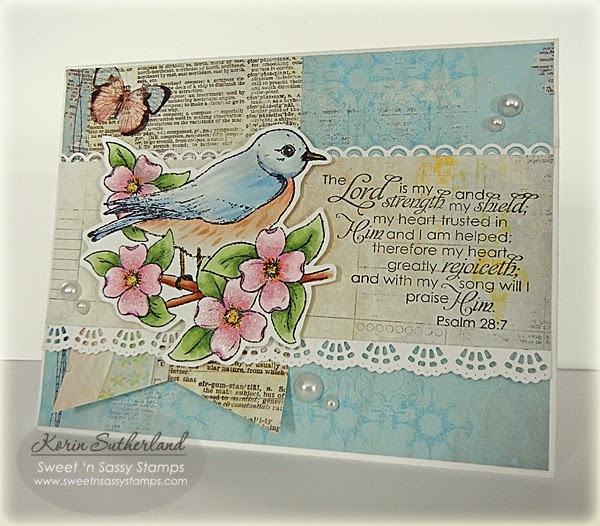 The Sweet Sunday Sketch for this week was used for the design of my card and since this adorable chick is smaller than 2 1/2" it qualifies for the Teeny Art Challenge today on Splitcoaststampers. If you were feeling fowl, wouldn't receiving this card just make you smile? Keep in Touch, Too Bundle…so versatile! Korin chose to create a background with some of the "birthday" sentiments from this set and then used the banner to pop up a bolder sentiment. 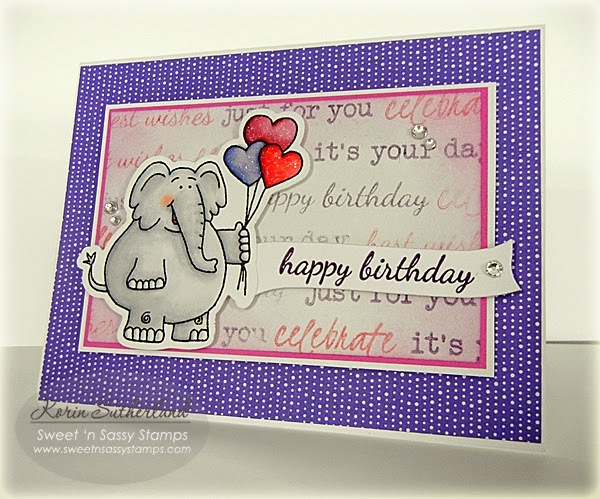 The sweet elephant is from the Valentine Critters stamp set and die set. This favorite stamp set now has a brand new die! 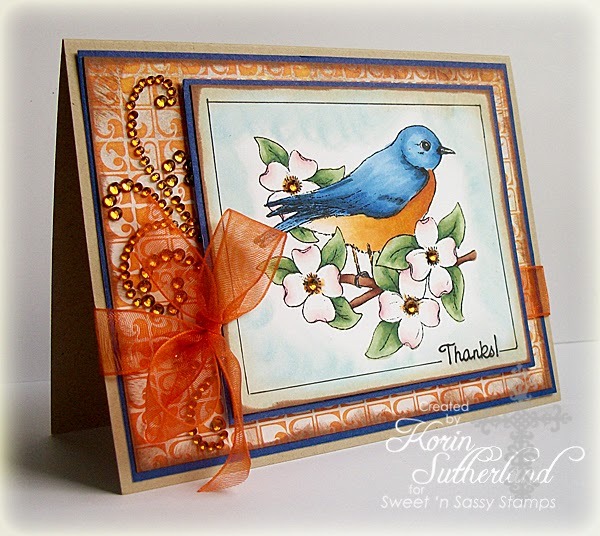 Korin went with muted colors for this bluebird....looks more like the female with that lighter blue. 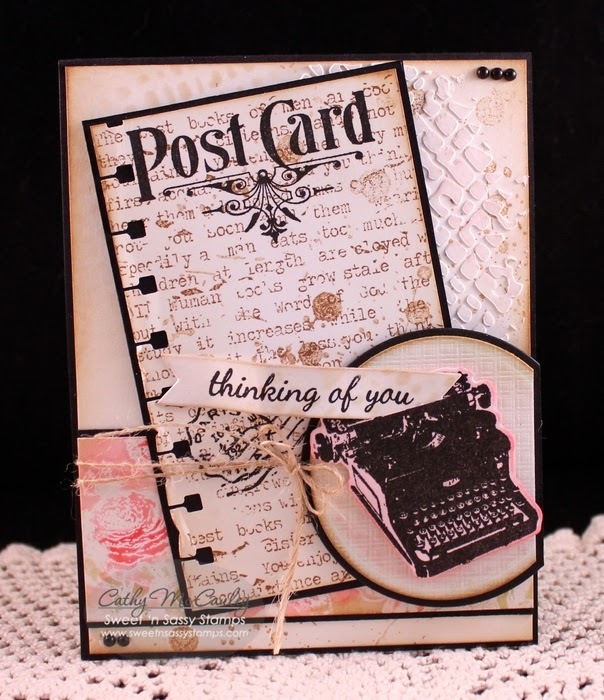 The pretty border is one of our Doily Border dies cut apart and stretched to highlight the top and bottom of the sentiment panel. We are selling out of many stamps and dies from our Out With the Old Sale. Now is the time to pick up those stamp sets you have had on your wish list for a while if they are still available! Once they are sold out, they will not be reordered. 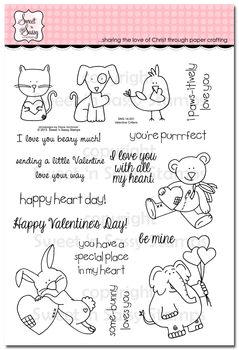 So what are you waiting for…hurry off to the Sweet 'n Sassy Stamps Store for a good deal. February Release! Our release party will be Thursday, February 5th at 8pm EST on our Facebook page. Thanks for stopping by…have a blessed day! 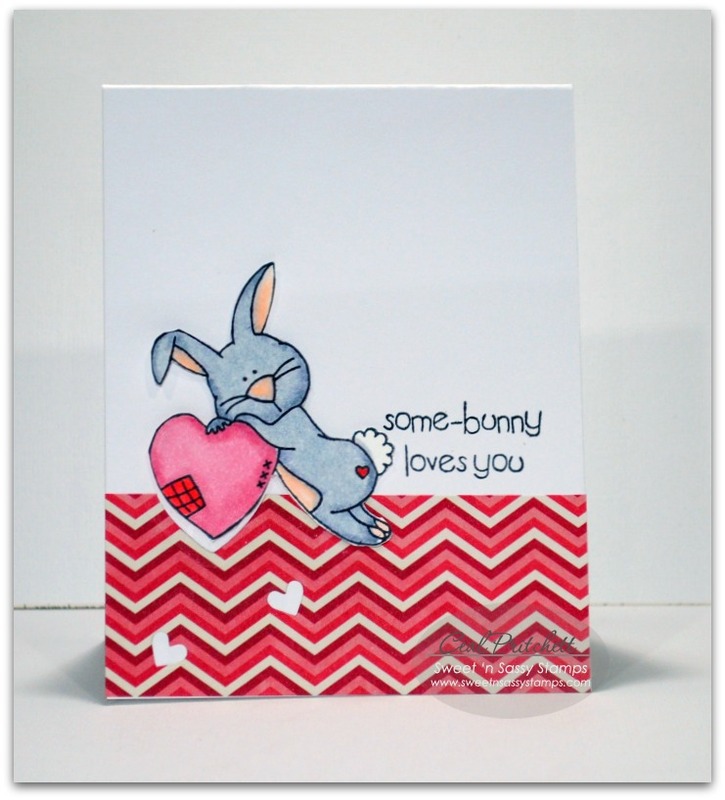 It's Ceal here to share a cute Valentines card I made using the Valentine Critters set. I started with an A2 sized white card base and added a strip of design paper at the bottom. I colored the cute little bunny with Copic markers and cut him out so I could pop him up. Hello! Today I am going to share a card using one of this month's Sweet Perks Bundles: Get Well Critters. 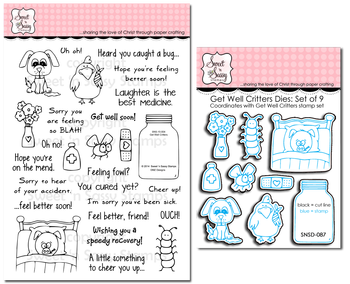 This set is overflowing with fun sentiments and cute critters sure to cheer anyone feeling under the weather! It would have been very hard to decide which image to work with for today's card but I had just received this fun stencil in the mail. I masked an oval, and sponged the chicken wire, then I colored up this fancy fella and gave him a bright blue bandage. Here's a look at all the goodies included with this set! For all the details on the Sweet Perks Club click HERE! reason to shop...what am I saying? Who needs a reason right? out the old and bringing on more new! 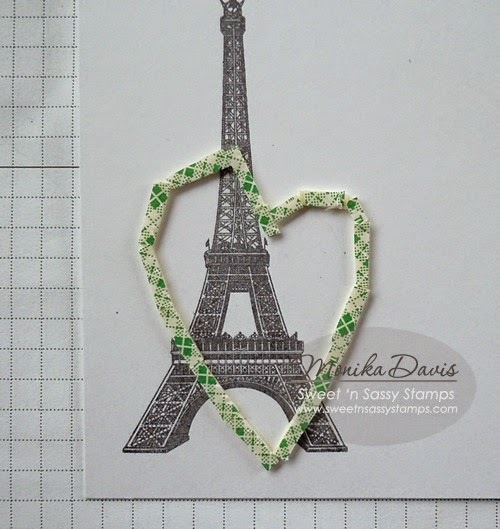 Save a whopping 40% on selected stamps AND dies! diamonds and wood designs... all part of this fun set. in the beautiful Bottom of my Heart Set. the butterfly and postage paid symbols. 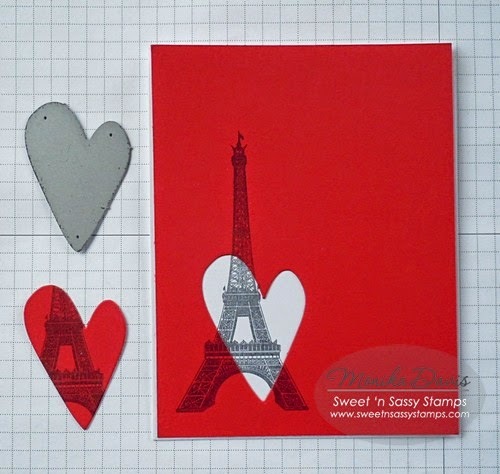 These are from one of our newest sets, Parisian Postcard. 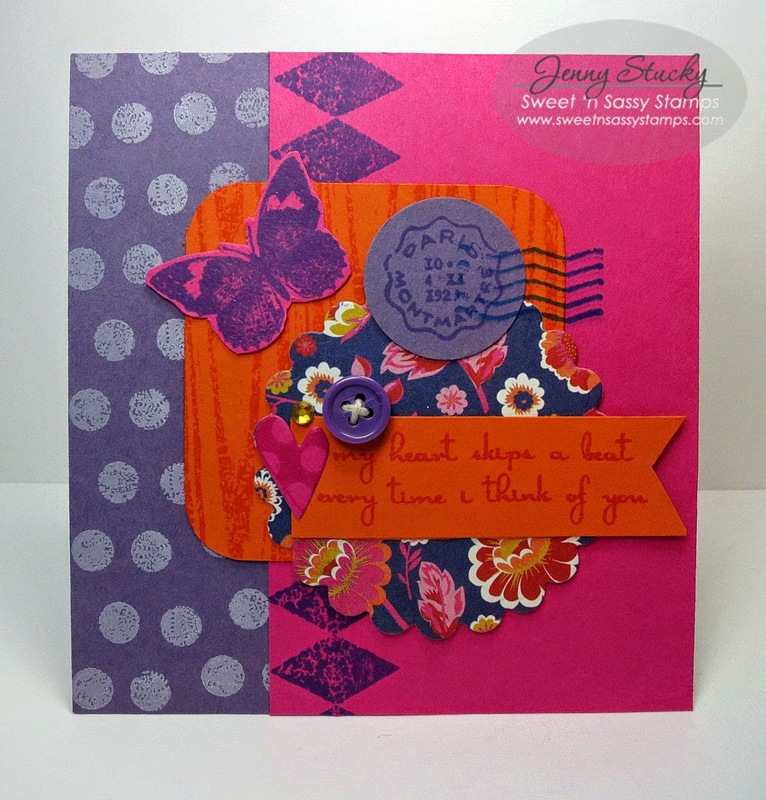 I love how bright and cheerful this card turned out. Hello! 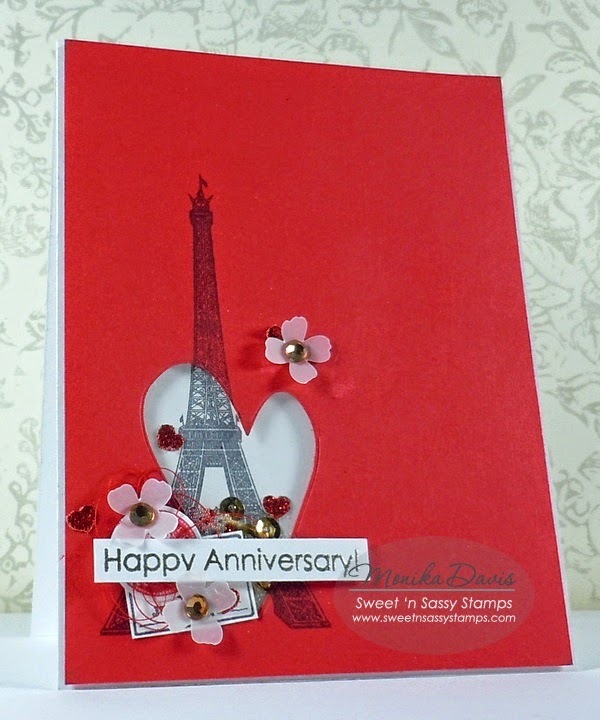 It's Monika here today, bringing you a tutorial on how I made my anniversary shaker card. 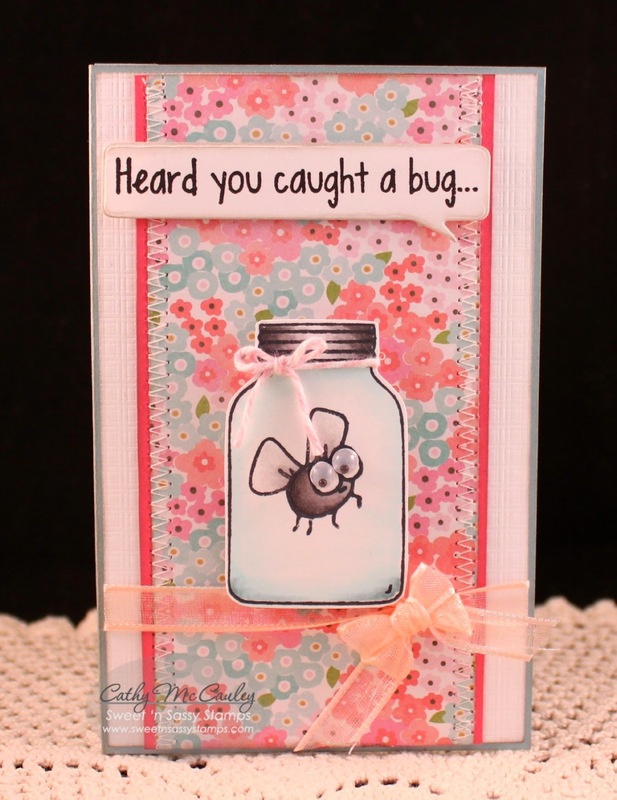 I love adding shaker elements to my cards. It might look difficult and time consuming, but it actually can go pretty fast when you learn the basic steps. Next I die-cut the heart window opening on the red panel, using the biggest die from Heart Die set. 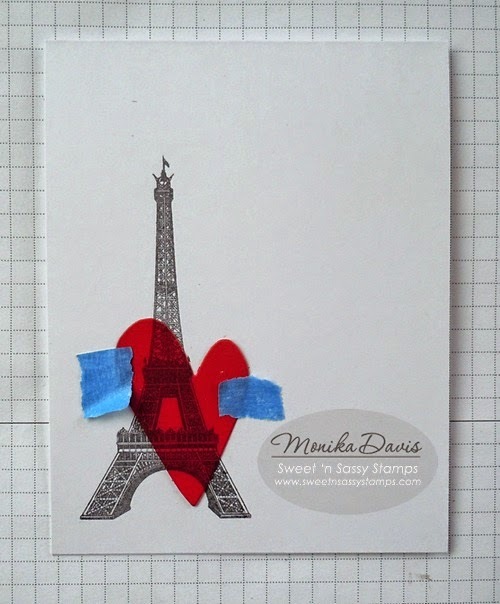 Next I placed the red heart back in the negative space, and secured it to the white base card with masking tape (you can also use repositionable or washi tape). Then I placed dimensional tape around the heart. Next I added extra dimensional tape to the white base card. Then I added the shaker elements: glitter hearts, gold sequins, and micro beads. 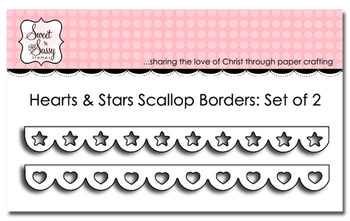 The tiny glitter hearts were die-cut with Hearts and Stars Scallop Border Die set. Before I adhered the red cover panel, I taped a piece of window sheet behind the heart window opening. 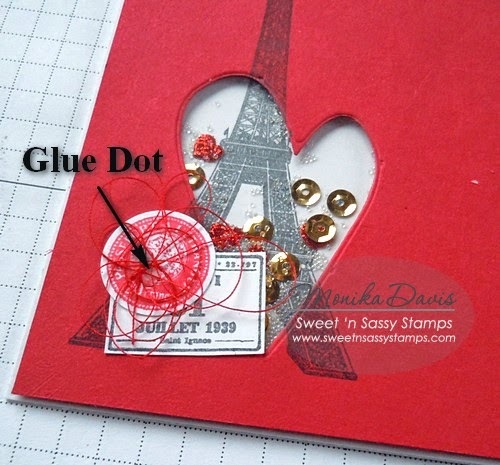 Finally I embellished my card with stamped postal stamp images, thread (adhered with a glue dot), punched vellum flowers, and more of the glitter hearts. 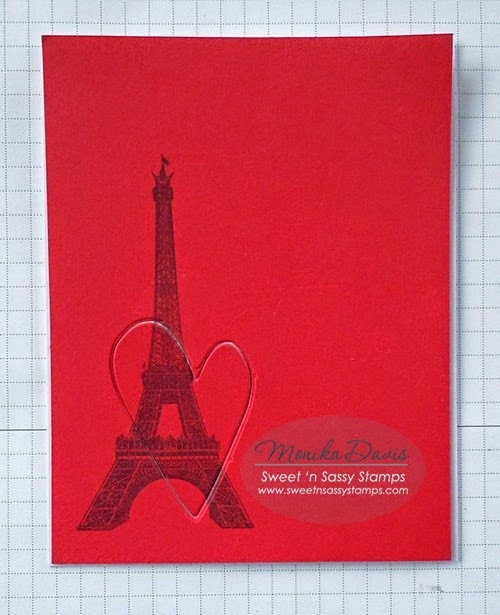 The greeting was stamped with VersaMark ink, then heat embossed with gold embossing powder. 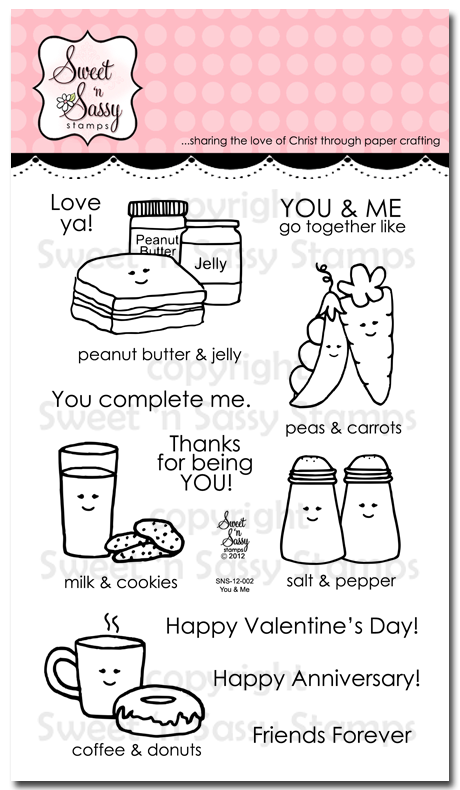 The image is from You & Me clear stamp set. I hope I inspired you to make a shaker card today. I am hoping that you and your loved ones are staying healthy this first month of 2015. I am just getting over bronchitis, and almost everyone at my work has missed a day due to illness of their own or of their children. We have had Influenza A and B, RSV, and Whooping Cough going around in my co-workers families, and ten percent of the workforce was missing one day this past week! 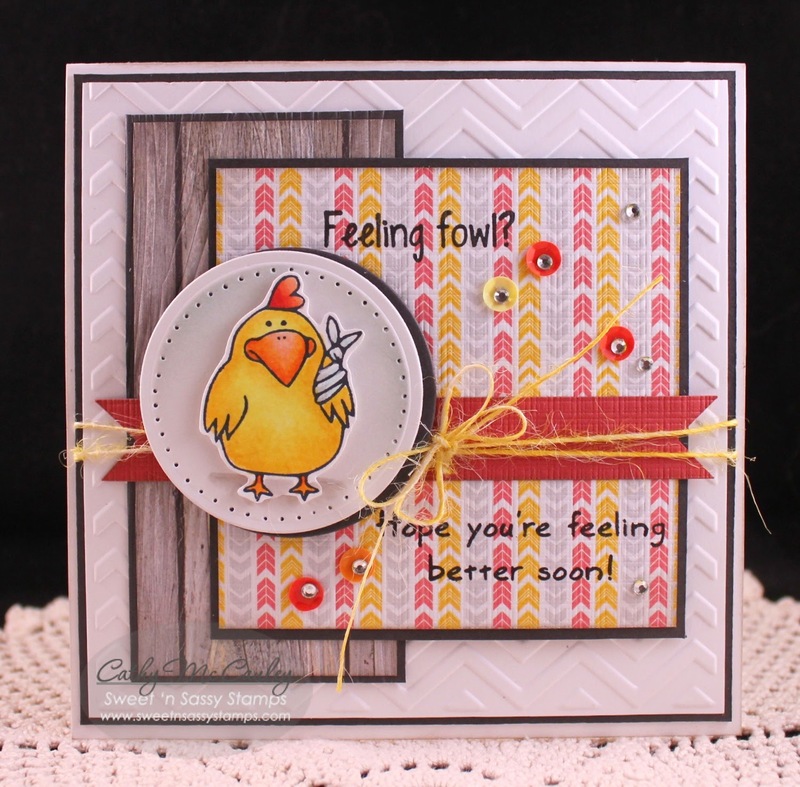 I chose that cute fat little chicken with the sore wing for my card today, and added the matching "Feeling Fowl?" sentiment. I stamped with Memento Tuxedo Black ink and then colored in using Copic markers. Stay healthy -- take your Vitamin C, and if you get sick, make some chicken soup! Oh--- don't tell my little chick about that part....... have a great week! Hello and happy Saturday! It was a cold week but that didn't stop me from stamping some warm greetings. 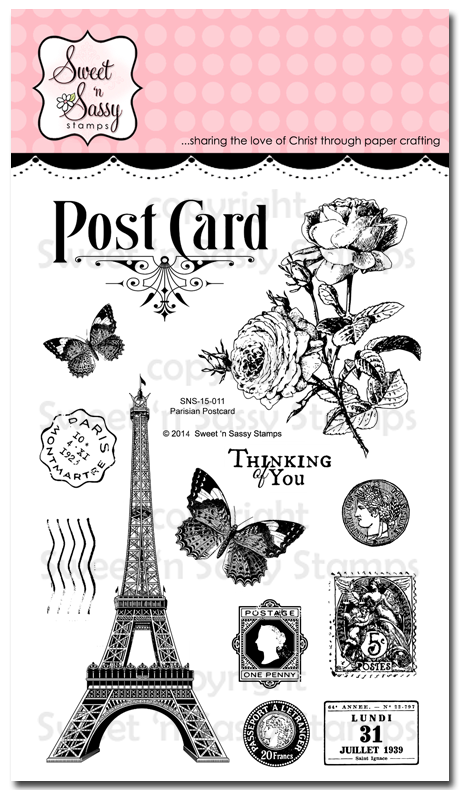 Butterflies are cheery and I am smitten with the one in the Parisian Postcard stamp set! The images all go together so nicely and are wonderful to collage. 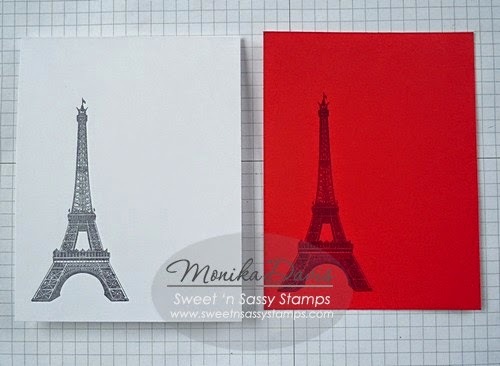 Here are 2 quick and simple, black & white cards with just a pop of color. The butterflies and sentiment on the first one are popped with dimensionals. I also used an image from Grunge Elements to "distress" the panel. I stamped the flowers repeatedly on a panel for the second card, then offset it when it was adhered. The sentiment is from God Is Bigger. The tips of the butterflies' wings were rolled on the green inkpad to add more color...but you could easily use markers to do the same. 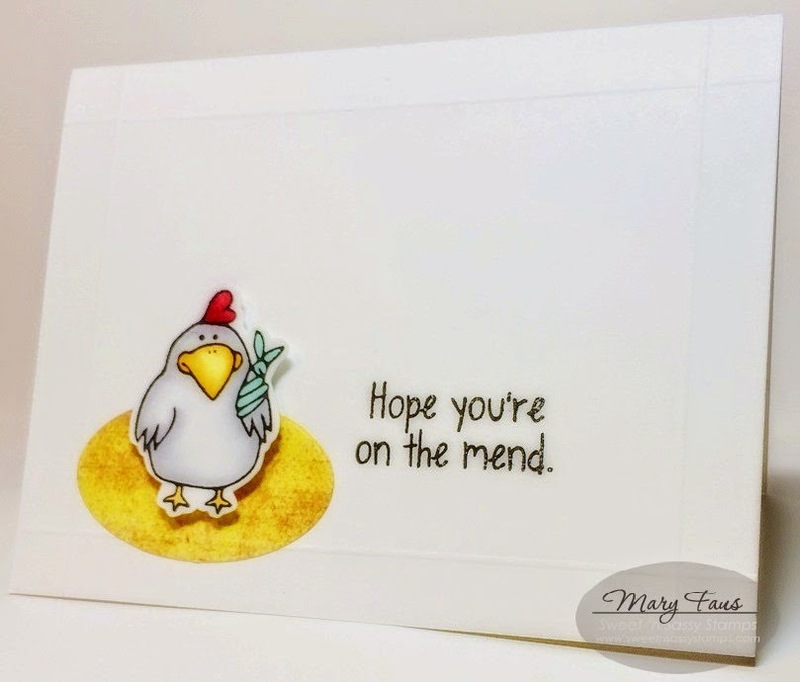 I have one more card to share today...this one was made with my Get Well Critters stamp set which is part of this month's Sweet Perks Club...just released! Before you head to our site to order your bundles, please read ALL of the info below. Our club bundles will ship 3-4 weeks from the initial release date (that's today) so please keep this in mind when you are ordering. The earlier you order the sooner your order will ship. This time frame is necessary to ensure we have enough product on hand to fill orders and enough time to fill those orders. If you add other items to your club bundle order, those items will also be delayed so it is best to keep your CLUB orders separate from your regular product orders. We cannot partial ship orders. 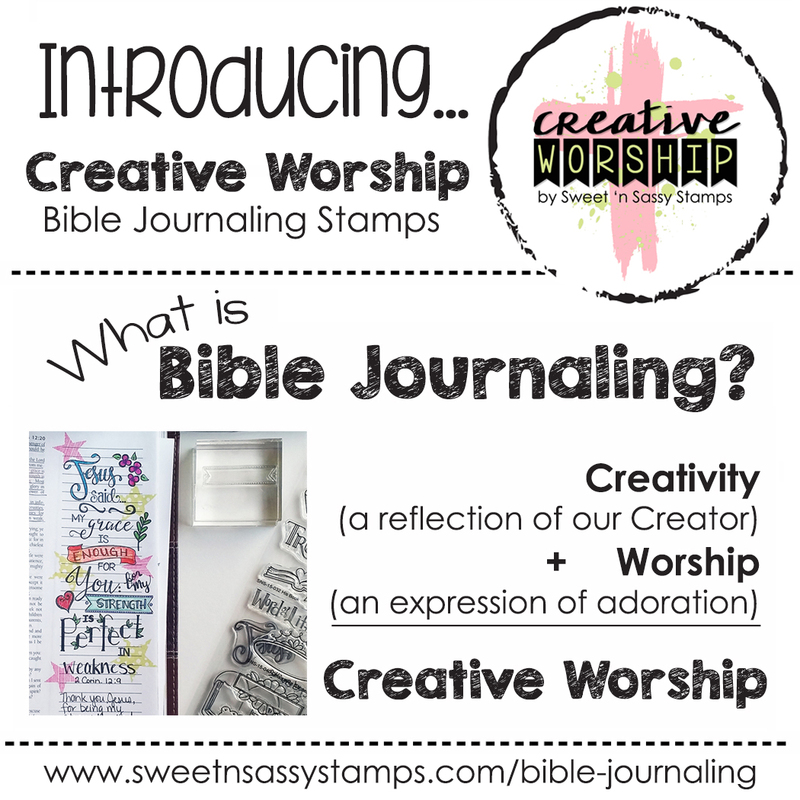 One of this month's bundles include a stamp set that was previously released to our line (Praise the Lord stamp set). Please make sure you check your personal stamp inventory before ordering so you do not end up with duplicate stamps. Thank you! On the last Friday of the month we will share the next month's SPC bundle(s) (yes, there may be more than one to choose from!). The bundle(s) will consist of one stamp set and one coordinating die set and they will be available FOR PREORDER at a 20% discount with FREE SHIPPING (US customers only, $3 off shipping for international customers) for only 2 weeks! The new products in the bundle(s) will be made available later in the month for purchase on our website for the FULL retail price. SHIPPING: In order to receive FREE or discounted SHIPPING for your bundle purchase(s) you MUST enter the shipping code found in the bundle description. Click on the link to the product and scroll down to find it in the product description. We will not be able to credit you back if you forget this step. Orders are shipped via USPS First Class Mail. While saving 20% is a pretty sweet deal, that isn't all! After all, it's called the Sweet PERKS club!! When you purchase one (or more) of our SPC bundles you will ALSO receive 10% off ANY additional purchases you make that month!! SWEET! To "JOIN" our club, all you have to do is order one of the bundles and you are in! There is NO COMMITMENT. YOU get to pick and choose when to participate. When you do, you get that month's perks, when you don't, you don't. Pretty simple, huh? Of course, the savings are GREAT, but we're also throwing in some freebies to reward your continued club participation. Check out these SWEET PERKS! When you purchase 2 or more SPC bundles in one month you will receive a small surprise gift in that month's SPC shipment. Who doesn't love fun little surprises? :) SWEET! Once your total of SPC bundle purchases reaches 6 (within a 6 month time frame) you will receive a FREE 4x6 stamp set of your choice. WHAT? Yes! YOU get to pick your FREE gift for fulfilling a typical 6 month club term. EVEN SWEETER! Once your total of SPC bundle purchases reaches 12 (within a 12 month time frame) you will receive a FREE SPC BUNDLE of your choice valued between $25 and $30! THE SWEETEST! Okay, now off you go!!! Time to grab some SWEET bundles!